When taking up Johann Sebastian Bach's various sonatas for accompanied violin, it is important not to confuse those written for violin and harpsichord with those written for violin and continuo. The distinction might at first seem small, but it is in fact quite significant. 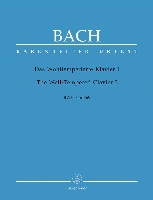 Beyond the simple question of whether or not one is to include a cello, gamba, or some other bass instrument in addition to the harpsichord -- as would be appropriate in the case of continuo -- Bach's six Sonatas for violin and harpsichord, BWV 1014 - 1019 contain, fully realized keyboard parts, rather than just a figured bass line. 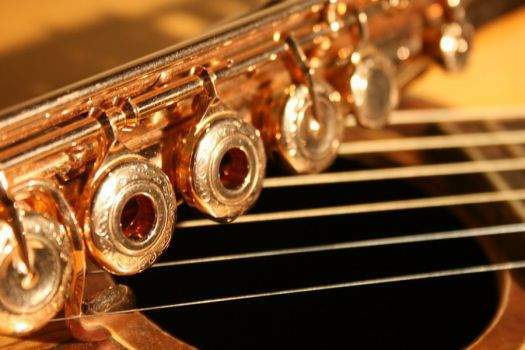 And so, while the style may today sound to most people quite identical, those six pieces are quite forward-looking in design, while the two authentic sonatas for violin and continuo, composed in the years before 1720, are quite backward-looking, at least in terms of superficial layout. 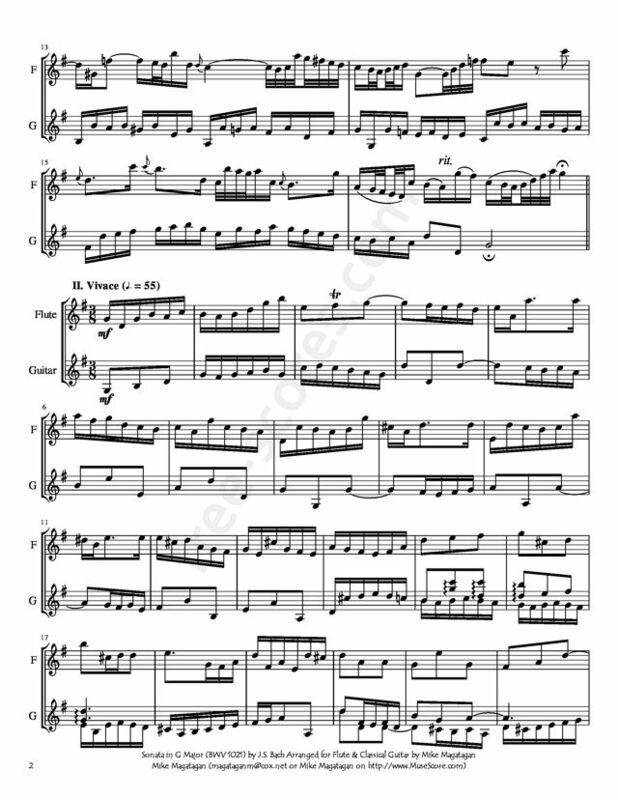 Such a piece is the Sonata for violin and continuo in G major, BWV 1021, composed sometime during the late Weimar or early Cöthen days (ca.1715 - 1720). 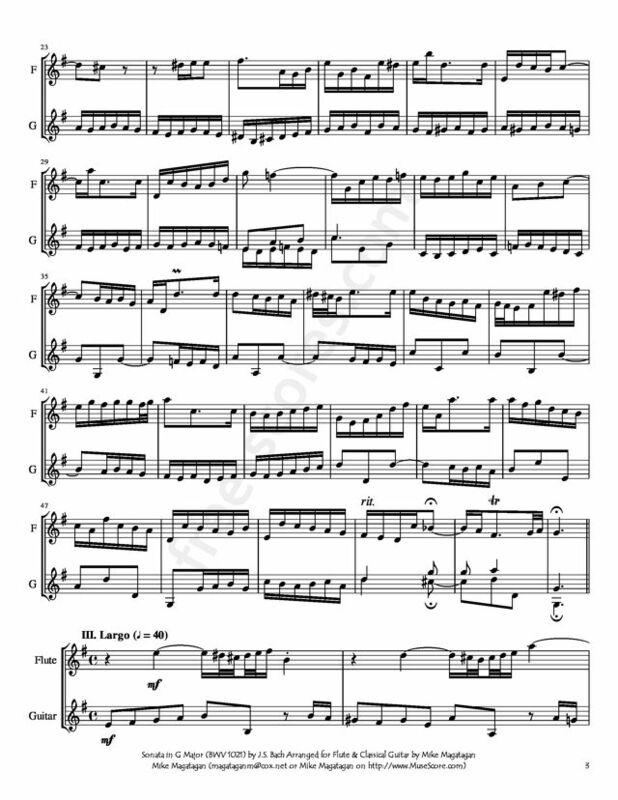 BWV 1021 has the usual four movements of a sonata da chiesa type of piece, "Adagio," "Vivace," "Largo," "Presto," the latter three quite brief by comparison with the corresponding movements in the somewhat later violin/harpsichord sonatas. The opening Adagio is a truly splendid binary-form piece in which the violin weaves in and around a lightly strolling bass line at will; a fine continuo hand is required, even more so than is the norm, to fill out the harmonies without obtruding on either of the two already present characters. The following wisp of a Vivace seems almost an addendum to the spacious opening movement, but its elegant triple meter and graceful violin multiple-stops move it forward into a space, albeit a small one, all its own. 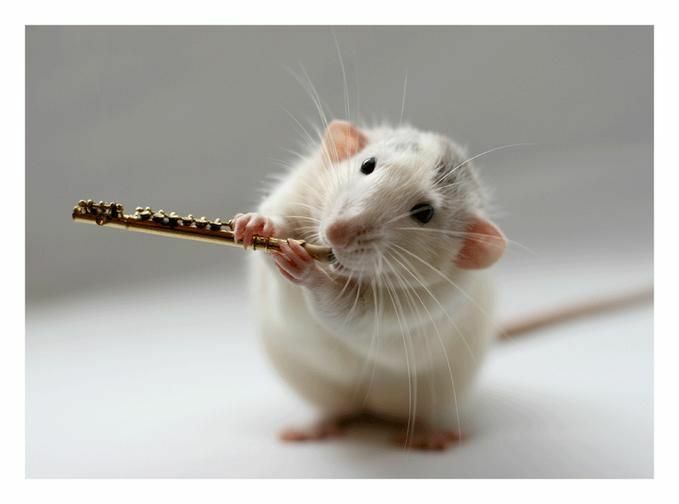 In the E minor Largo, the violin again muses free-form over an all-defining bass; the movement ends, as is usual, in a half-cadence from which the final Presto springs. 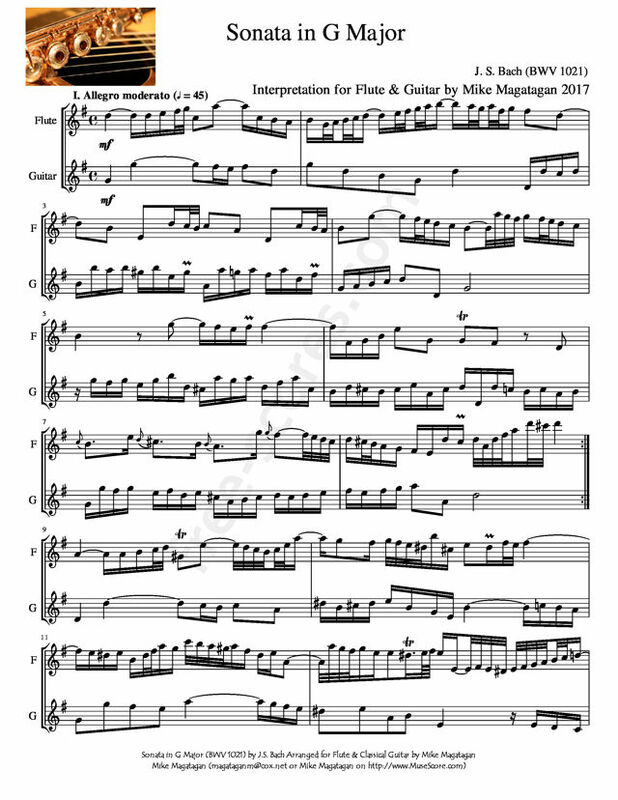 Although originally written for Violin & continuo , I created this Arrangement of the Sonata in G Major (BWV 1021) for Flute & Classical Guitar.